The Japanese sure are a lucky bunch. 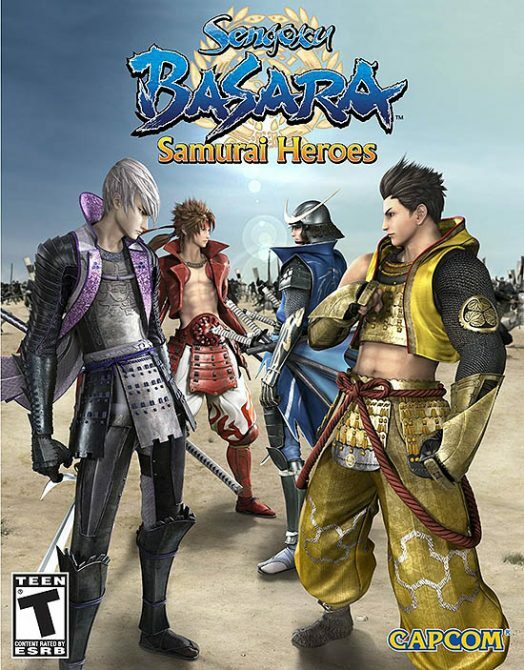 Not only are they getting Dynasty Warriors 7 before we do, but also the new Samurai Warriors game for the PS3. 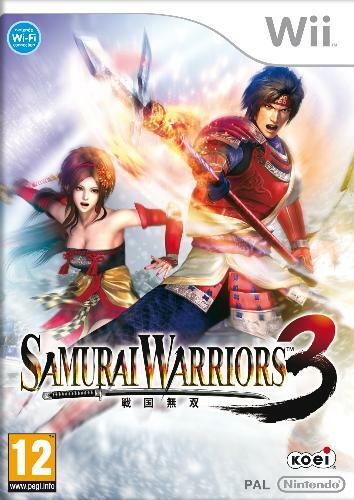 Entitled Samurai Warriors 3Z, the game is a remixed version of the Wii’s Samurai Warriors 3. 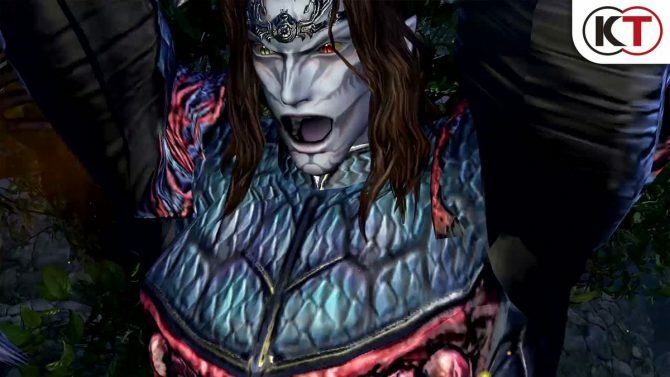 It will feature HD visuals, new playable characters, and new modes, one of which is online. One game mode from the Wii version will not be coming over to the PS3 due to some kind of Nintendo exclusivity. 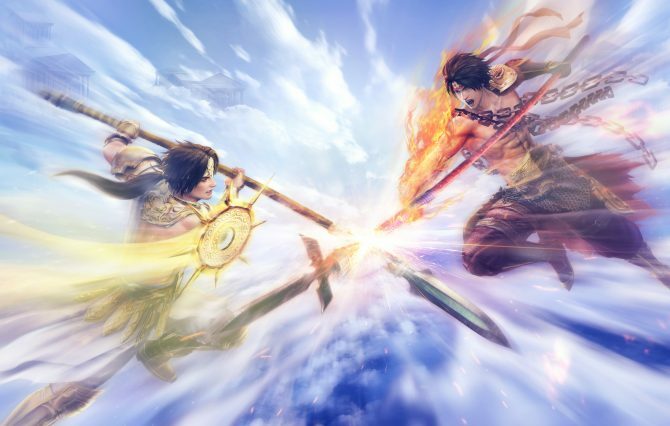 Speaking of the Wii, Samurai Warriors 3 Xtreme Legends will be available for it the same day SW3Z is available on PS3. The games come out on January 27th in Japan, but no American release is confirmed.